With weddings and photoshoots all over the world, I showcase fine art film photography. I also offer business coaching & workshops to help other creatives. HELLO I'm D'Arcy. welcome to the blog! 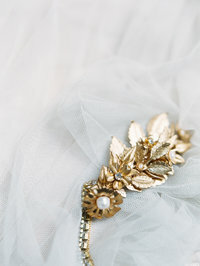 Irish Destination Wedding Sneak Peek! Stunning Napa Vineyard Wedding Sneak Peek! Romantic Park City and Sundance Destination Wedding Sneak Peek! D'Arcy is a world-renowned destination wedding photographer specializing in grand celebrations with an editorial edge in the most glamorous cities in the world. I’ve been shooting weddings for over a decade, let me teach you the ten things you need to know before planning your big day. It’s all yours and it’s all free. 10 things you need to know before you wed!